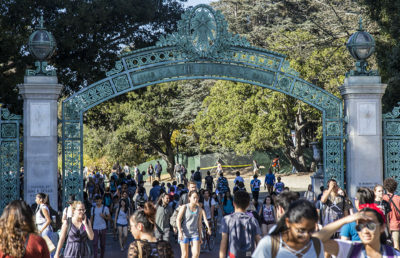 UC Berkeley was ranked below UCLA in Times Higher Education’s 2018 “World University Rankings,” making it the No. 2 public university in the United States, according to the list. The World University Rankings, which ranks more than 1,000 universities from 77 countries, ranked UC Berkeley at No. 18 and UCLA at No. 15. 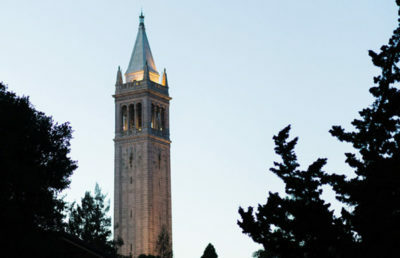 In the 2017 rankings, UC Berkeley was ranked No. 10 while UCLA was ranked No. 14. 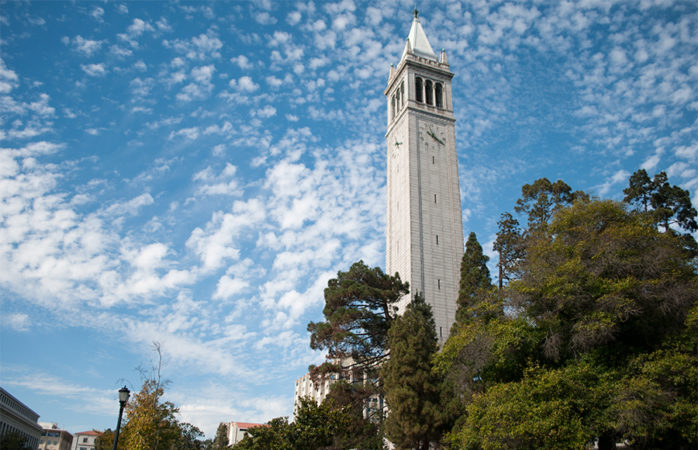 While both UC campuses dropped in ranking this year, UC Berkeley fell further. 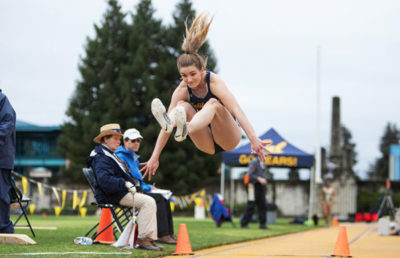 According to UC Berkeley spokesperson Dan Mogulof, the drop was primarily related to finances as opposed to the campus’s academic qualities. An in-depth look at Times Higher Education’s World University Rankings methodology shows that institutions are assessed on five main criteria: teaching, research, citations, international outlook and industry income. Within these five areas, there are also 13 “carefully calibrated” performance indicators, according to the Times Higher Education website. 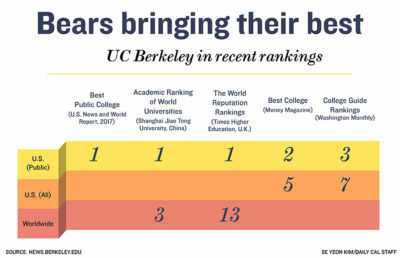 In a different ranking by Times Higher Education — the 2017 “World Reputation Rankings” — UC Berkeley was placed at No. 6 and UCLA at No. 13.